Don't fear the challenge. Don't fear the change. I want to encourage you to believe in yourself, your abilities, and allow yourself to grow. A good challenge could be a great blessing! Try to be better than you were yesterday. Don't limit your abilities! 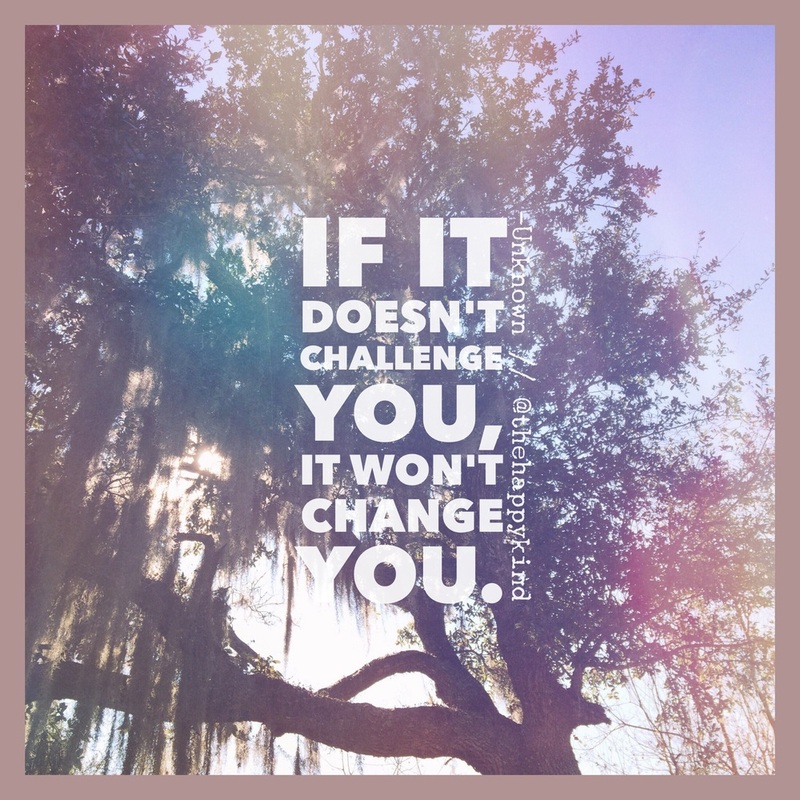 Keep the challenge alive! Embrace change!